Little Jay's World: August favorite! 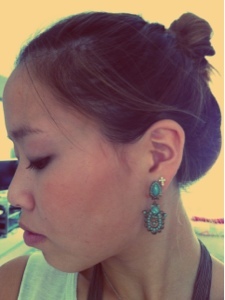 I love my earrings! They r so romantic! And they going to be my September favorite as well!